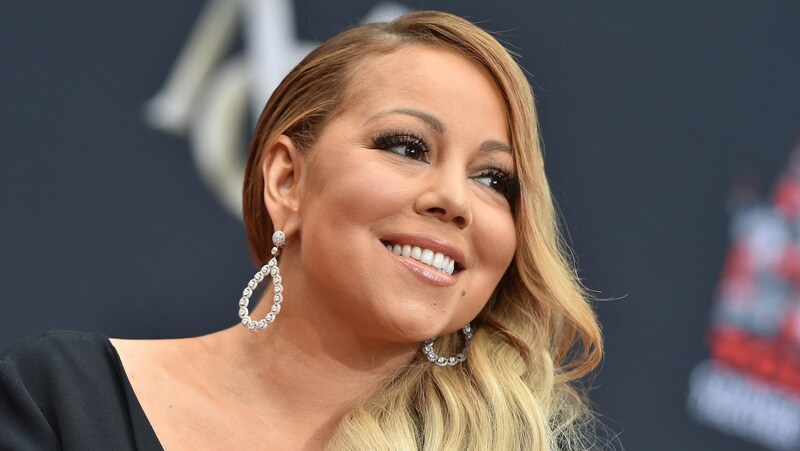 Mariah Carey finds herself at the center of a troubling ongoing lawsuit, and it appears she is trying to settle the matter as quickly and quietly as possible. In the early hours of Nov. 8, TMZ wrote a report that Carey is being accused of sexual harassment in a lawsuit filed by her former head of security, Michael Anello. While it should be noted that the two parties have put a pause on legal proceedings in an attempt to settle the matter out of court, the allegations against Carey are surprising. In his lawsuit, Anello alleges Carey both insulted him with comments about looking like a white skinhead and sexually harassed him while he worked for her from June 2015 to May 2017. The suit alleges Carey once said she “wanted to be surrounded by black guys, not white people” (Anello appears to be a white man in photos posted to TMZ, although that is not confirmed in any reports). Additional reporting includes the fact that Anello’s lawsuit alleges Carey committed “sexual acts with the intent that they be viewed by Anello.” A specific alleged instance of this is Anello’s account that “during a trip to Cabo San Lucas, Mariah asked him to come to her room to move some luggage and when he got there, she was wearing a see-through negligee that was open. He says he tried leaving but she insisted he move the luggage. He says he left the room and there was no physical contact,” as TMZ reports. Aside from the allegations of Carey’s behavior toward Anello, the lawsuit is seeking outstanding payment for services rendered during Anello’s tenure as her head of security to the tune of $221,329.51 and an additional sum of $511,000. This is the first time she has been at the center of a lawsuit in which allegations of sexual harassment are the primary focus. Carey has not released a statement to the public about this lawsuit or any of the allegations made about her.